An illume skylight has a number of advantages over traditional skylights and is the reason why it is the much preferred option for the modern homeowner or any commercial establishment. The first is that it can be fitted almost anywhere to lighten up dark areas. Entrances, hallways pantries, garage, washrooms and restrooms are ideal for installing this type of skylight. It is especially useful in basements where replication of outdoor light livens up the ambience. Illume is available in both roof and wall mounted versions. 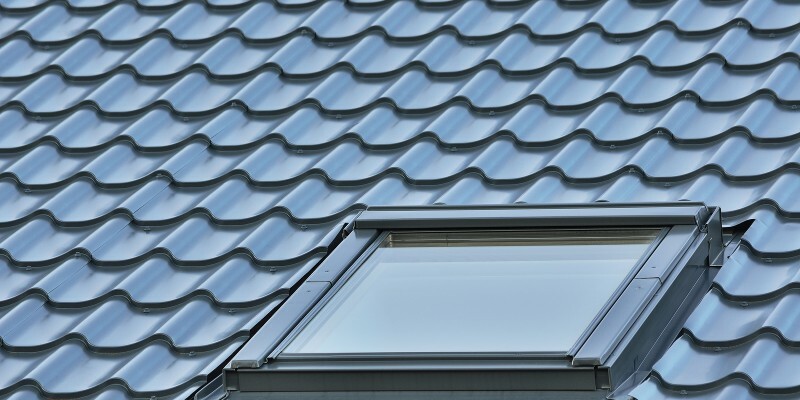 The style of the roof is not a factor as the external solar panels can be fixed to both the tiled and metalled surfaces. Hence, it is good for both domestic and commercial applications, especially in factories where simulating external lighting eliminates the feeling of working for hours together in a confined environment. There is also no elaborate installing procedures and anybody with a few basic tools can set it up quickly. The principle behind an illume skylight is quite simple. It works on solar power and the panels are installed on the roof. A cord links it to an internal unit that can be fitted wherever required. Hence the exact external conditions are replicated inside as it uses direct energy from sunlight to light up the interiors. In normal skylights, the hatch has to be kept open to bring in external light to the fullest. However, illume is a sealed unit fixed to the wall or roof so the inside is fully protected from dust and insects. The most important gain from this arrangement is that solar power is used to light up the interiors, resulting in lower energy consumption and electricity bills. The only similarity between illume skylight and the conventional ones is that the extent of lighting in the internal space depends on the prevailing conditions outside. Cloud cover or bright sunlight will have similar effects on both systems. If you want to install a top of the line illume skylight in your home or office, get in touch with Custom Skylights. We are leading manufacturers of skylights in Australia and our plant at Bayswater makes all components and accessories for different models. Our speciality is manufacturing and installing skylights that are BAL40 certified for bush fire prone areas. All our skylights are maintenance free, durable and do not conduct heat. Give us a call for more information on our products.